Best of WNC Again–Fifth Year in a Row! Thanks for voting us Best of WNC again for the fifth year in a row! We’re full of gratitude–and smiles! 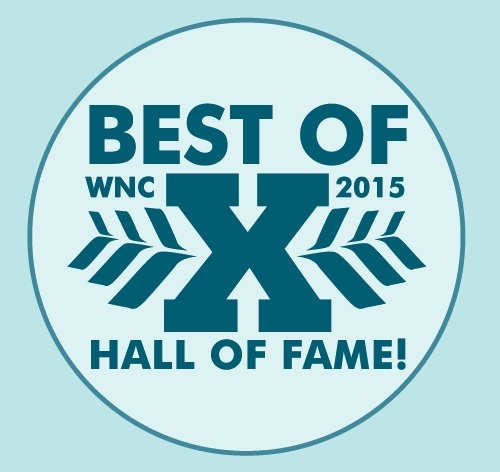 Best of WNC 2015: Help Us Maintain the Top Spot! 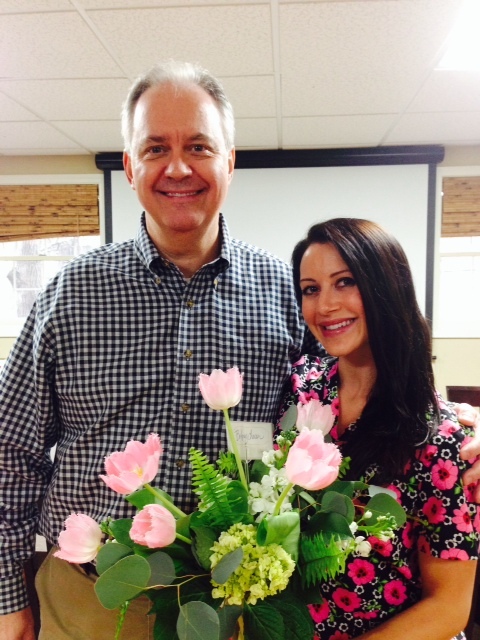 With your help, our practice was honored last year as Best Dentist in Mountain Xpress’ Best of WNC Competition! Help us do it again this year! Take a minute and go to http://mountainx.com/bestofwnc/ to cast your ballot! Mtn. Xpress asks that you vote for at least 30 categories for the ballot to count, so be thinking about your favorite restaurant, physician, real estate agent, personal trainer, etc, as well. A few helpful hints: After registering to vote, click on “Start Here” at bottom of page. Then, click on “Sections” in the upper left corner. Scroll down to “Health & Wellness” at bottom of page. Once there, simply find the “Dentist” category and enter “Timothy Gillespie,” which will include Dr. Peterson, Dr. Stephens, and my wonderful staff as well. Remember to visit the other Sections and vote for more favorites! Thanks so much for keeping us on top! As I have gotten older, I’ve realized that you never quite get everything dialed in just the way you want it and keep it there. For long, anyway. There’s just too many moving pieces to life. So, in response, I have become more and more comfortable accustomed to change, such that I now view my working relationships not only as works in progress, but as paths crossing. Sometimes, these paths cross briefly (like a former dental assistant fill-in, Say Hello to Mary. Say Goodbye to Mary. ); some last a long time and actively continue on afterwards (Still Waters Run Deep: Michelle Retires). Brittany Chovan falls somewhere in between. This pint-size package of positivity (and in pink!) entered our workplace as a fill-in hygienist and we wouldn’t let her leave. She showed up at a time when we were building a full-time hygiene position, but were only at the point we needed a flexible part-timer; that arrangement fit her schedule perfectly as she was in the process of finishing her undergrad degree before moving on to the bright lights, big city somewhere. Brittany has been a compete joy to work with: the patients love her, the staff loves her, and she does a great job clinically. And she graduated. I knew it wouldn’t be long before someone snatched her up, and that was the case. Brittany is Nashville’s newest dental supply rep, gone to work for one of the nation’s largest dental suppliers, Patterson Dental. I’ve put her in touch with my dental classmates there, as well as a hugely successful college classmate (shout out to Clifton Lambreth, www.cliftonlambreth.com!) and my close friends, the Urbans (okay, that’s a lie), so I think we’ve done right by her here at 36 Orange Street. It’s great to have good people come into your life, for no matter how long, and we are happy to have been Brittany’s dental home for a lot longer than either of us expected. So, while I started my post alluding to the title of a Beatles song, I’ll end with a parting word from the Eagles: Just like the Hotel California, Brittany, in our dental practice, “you can check out any time you like, but you can never leave…” We’ll miss your cheery, bubbly personality, but are so happy for you in your new life chapter. Bye, bye, Brittany. Cue guitar solo.